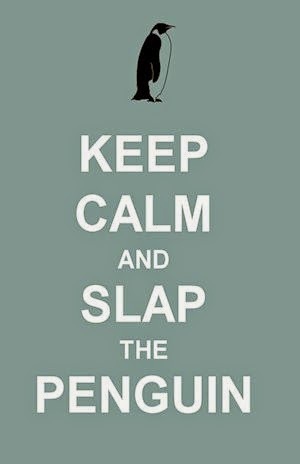 Slap The Penguin: Could facebook become a fee based service? 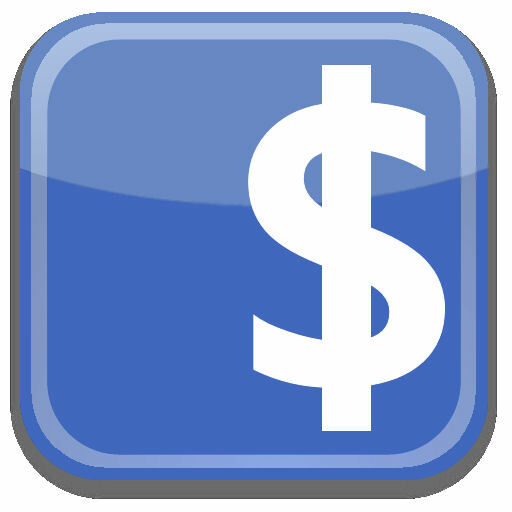 Just imagine if facebook started a 'premium' service and charged just a minuscule $1 per month for access. That would be $750M per month which after 12 months would amount to a staggering $9 billion. There are some unfounded rumors that Mr. Zuckerburg and company have been considering levying a fee for certain aspects of facebook, including the new video chat function, which was added thanks to a partnership with Skype. References to the name facebuck suggest that a fee based tier may be introduced, but what would it be called in other countries? The UK could be logging on to facepound, Mexicans would be networking on facepeso and many Scandinavians would be facekrona addicts. Somehow these just don't have the same ring. Non-subscribers could be subject to friend caps and usage constraints as well as other restrictions including access to popular games such as Farmville or Sims Social. As yet we have not had received a formal statement from anybody at facebook, but the unofficial consensus from the social network juggernaut is that there are no plans to charge for any aspect of their service. Incidentally, while spellchecking this post, Zuckerburg was highlighted and the word Succubus was suggested in it's place. Weird.